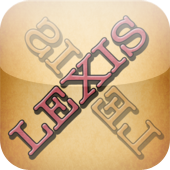 Lexis is a new, great and amusing anagram game for the lovers of word games! 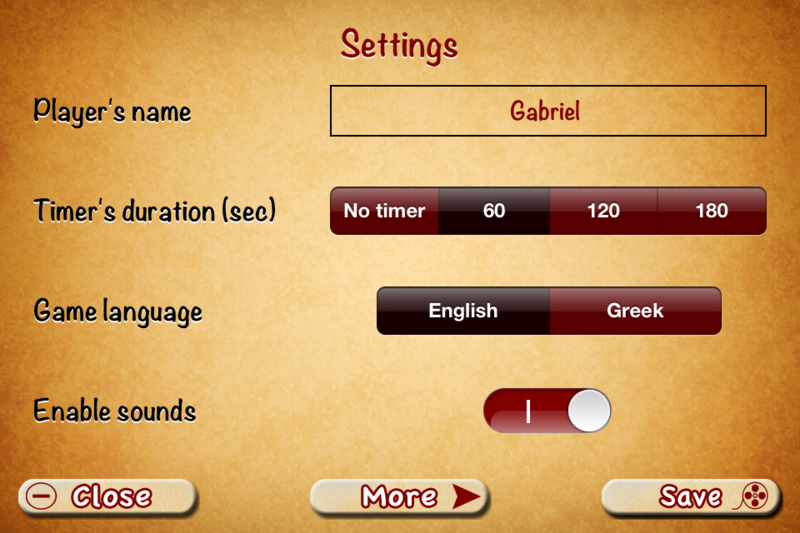 Even if you have already played anagram games on your device, this one will surely excite you! 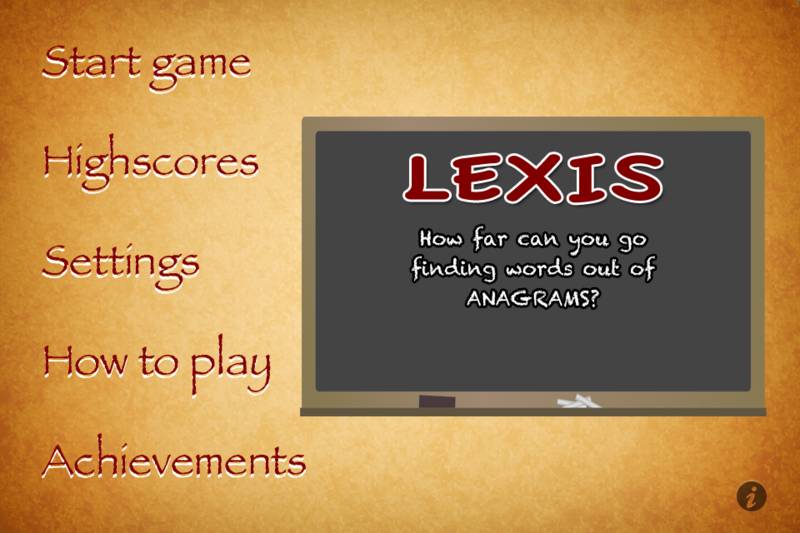 The name of the game is based on the Greek word ‘lexis’, which means ‘word’. 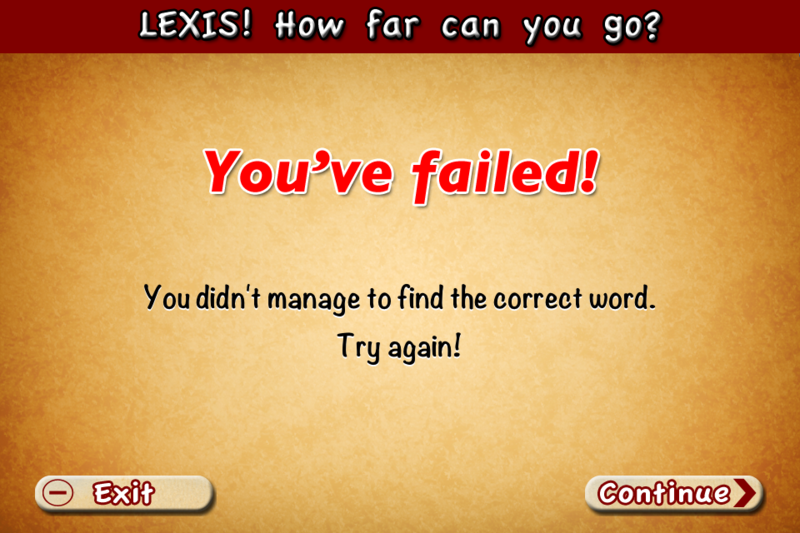 A huge collection of words for you to find! 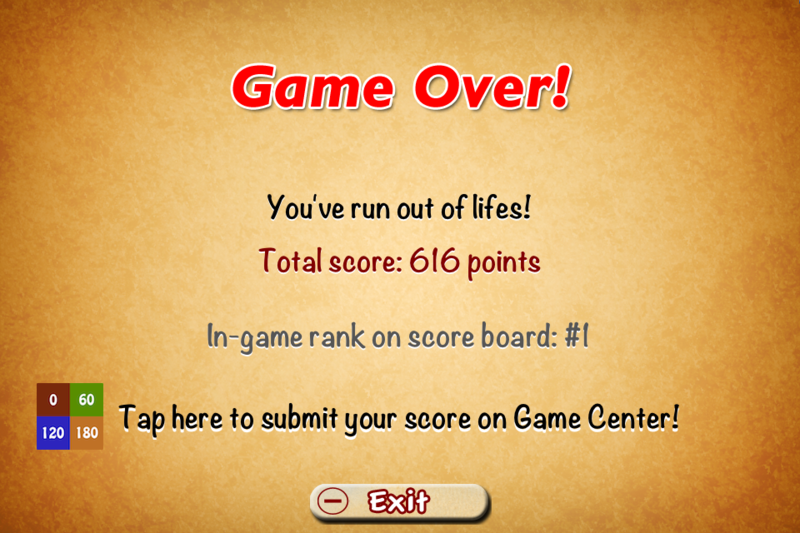 Have a more challenging gaming by submitting and publishing your scores on Game Center and stand against other players! 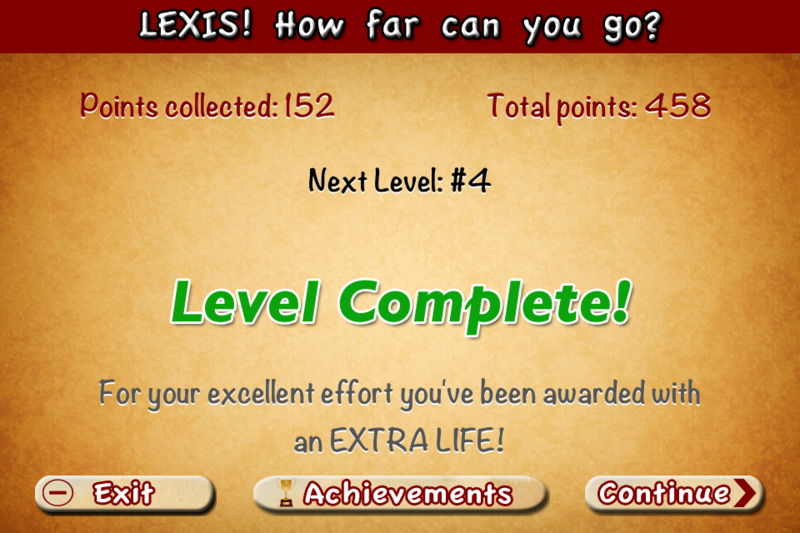 Make progress on the game and do the best out of you to gain achievements on Game Center! 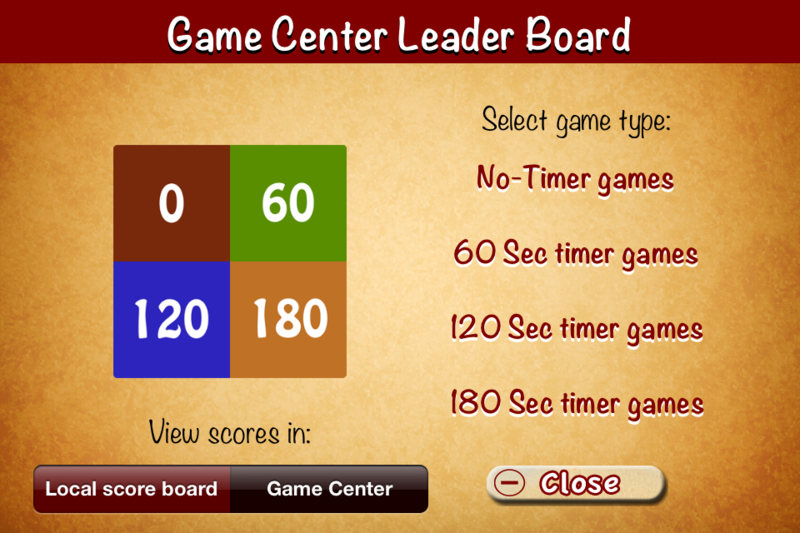 Keep track of your scores in the local (in-game) scores board! 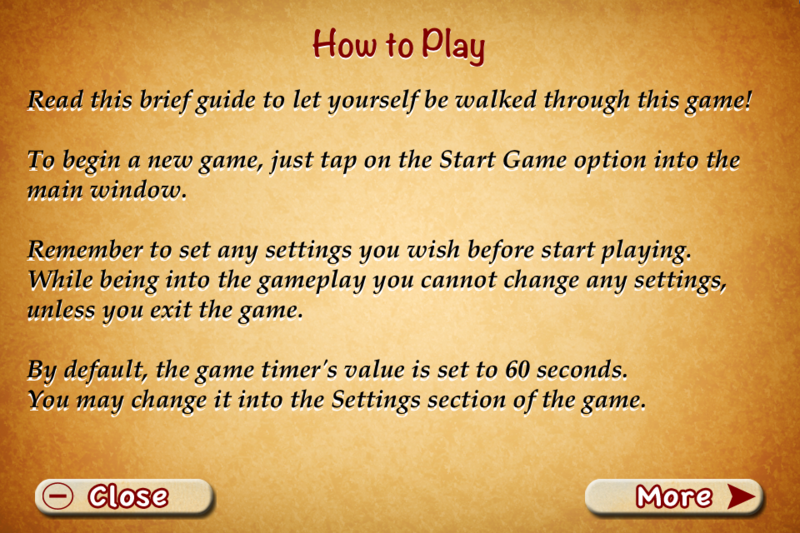 Play either with or without a timer! 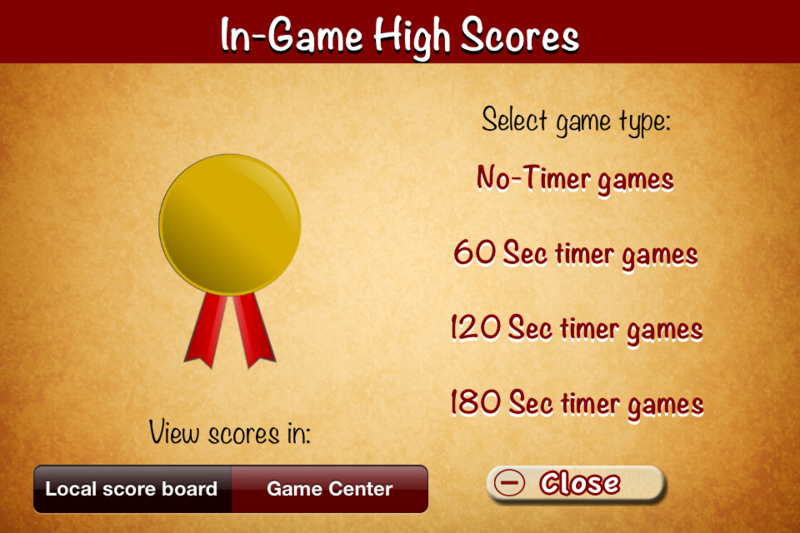 Earn in-game awards as you progress without losing! The game’s environment is in English, but for the gameplay both English and Greek words are supported! 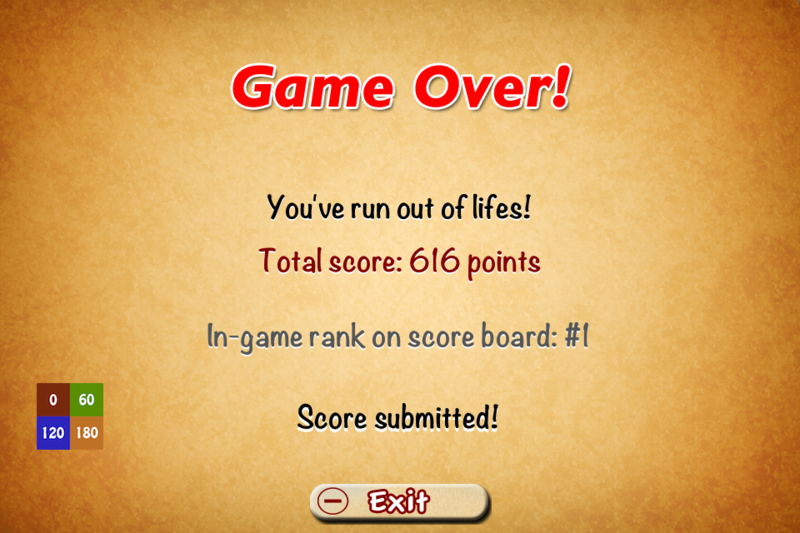 If you consider yourself a really good player in this kind of games, then you should try this one! 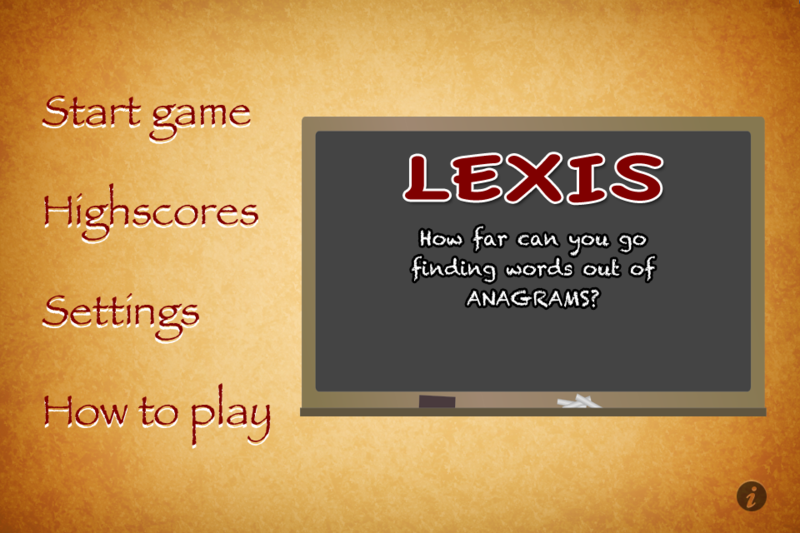 Get Lexis now and enjoy solving anagrams! 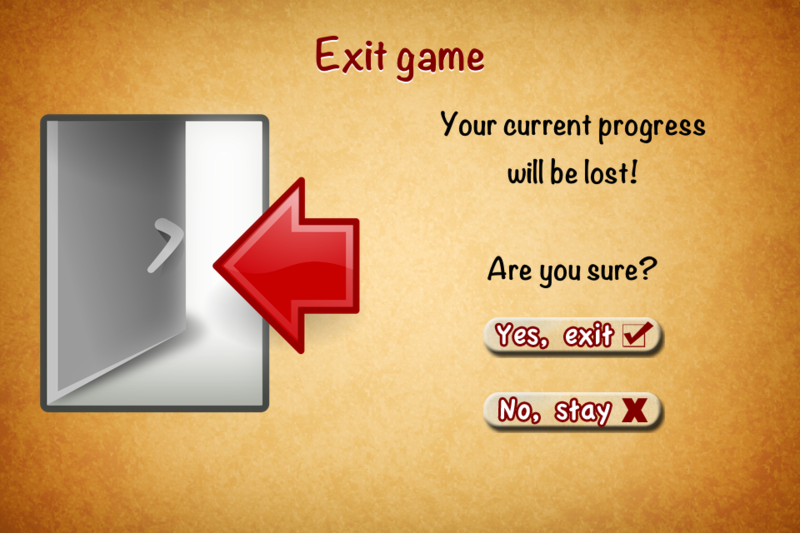 In this version the Undo button is permanently shown in the game instead of being given as an award.